Many businesses use the total number of applicants as a measure of success for their recruitment efforts – the more applicants, the higher the likelihood of a hire. But the success of your hiring efforts should be measured based on the quality of candidates you receive, rather than the quantity. Simply put, poor applicants aren’t a good value for your business. When you receive a high volume of applicants who aren’t qualified for the role, this means you’re likely spending a significant amount of your applicant sourcing budget on a costly job board with the intention of attracting as many applicants as possible. Once you receive poor applicants, you’ll continue to spend time and resources on these applicants – either through your HR team reviewing resumes that aren’t a fit or even spending time interviewing applicants who aren’t qualified for the role. In some cases, you might even make the mistake of hiring an unqualified applicant in an effort to fill an open role quickly, which will result in more losses – to both profitability and productivity – in the long haul. 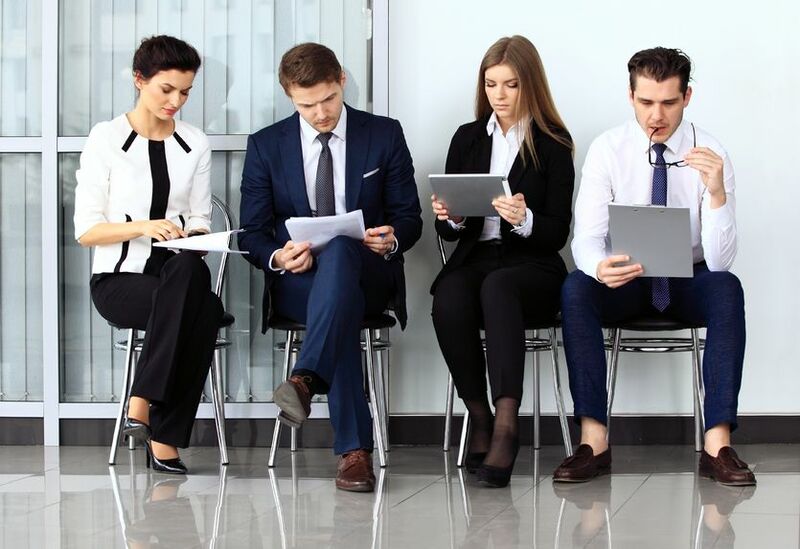 Instead of wasting your recruitment budget, time and resources on poor applicants, consider the following tips to make your applicant sourcing and overall hiring process more efficient. A quality applicant is measured as someone who is qualified to advance to the candidate stage of your hiring process. One way to identify quality candidates without spending the time manually reviewing each applicant is through a pre-screen survey. At Hireology, a quality candidate is identified by a SmartRank survey score of 80 or above. The SmartRank survey is customizable to each position you’re hiring for and automatically sent to each candidate once they click “apply,” making it easier for you to weed out poor fit applicants and narrow down your applicant pool to the most qualified applicants. The average time to review a single applicant is 1 minute and 44 seconds, which can add up quickly. By only reviewing quality applicants after they receive a high score on a SmartRank survey, you can save a significant amount of time, engage top candidates before they’re poached by the competition, and get back to running your business. Once you have an efficient process to differentiate between quality candidates and unqualified applicants, continuously measure the success of each sourcing channel so you’re only spending time and money on channels that deliver quality candidates. To understand the ROI for each sourcing channel, divide the total costs of each channel by the number of quality applicants you receive. This will give you a cost per candidate, which enables you to easily compare job boards and other networks that might have different pricing models. Examining how many quality candidates you receive from each of your sourcing channels can help you optimize your sourcing budget and ensure you’re only investing in sources that deliver top talent. If certain job boards or channels do not result in quality candidates – or eventual hires – this is a clear sign you should reallocate your budget to another, more successful source. PrevPreviousIs Lack of Financing Slowing Your Franchise Brand’s Growth?